Choose from ten colors of reinforced fabric-backed vinyl. 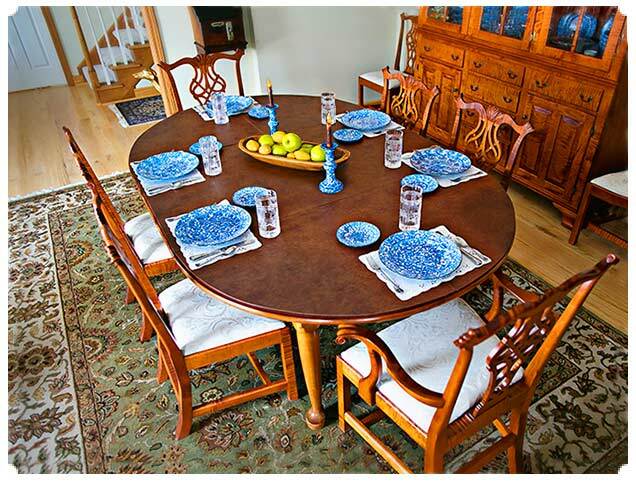 Two layers of solid core board will enlarge furniture of any shape, including dinning or kitchen tables, buffets, sideboards, end tables, card tables and even pool tables. Simple to use, in manageable sections that fold for storage. Abutting sections lock together with Velcro. 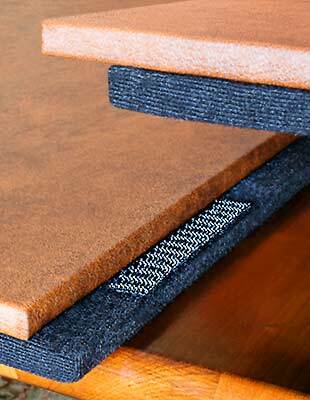 Soft black bottom fabric offers excellent table protection.